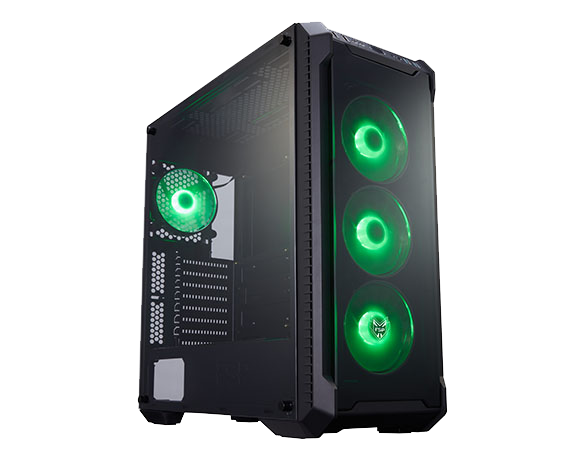 "The HG650 offers good overall performance and thanks to its HDB fan and Japanese electrolytic capacitors its reliability should be excellent as well." 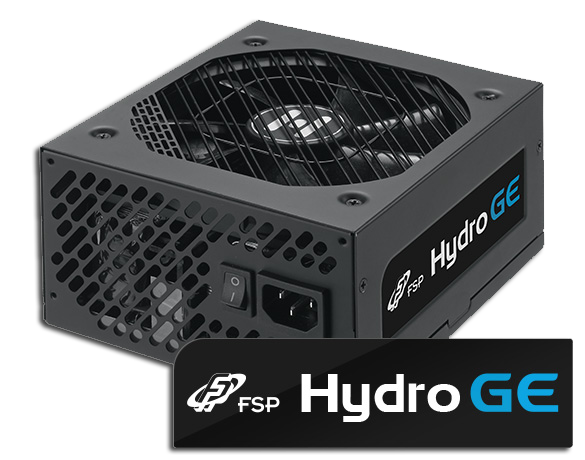 We all know that a good PSU needs a strict procedure, and we are happy to introduce our world class factory in Shenzhen, China. 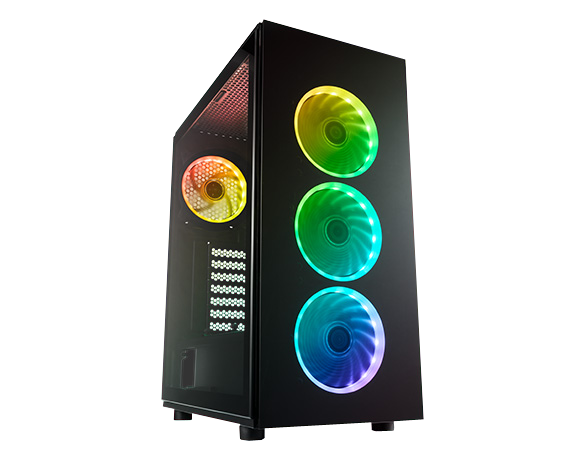 Emergy 1000，receive Taiwan Excellence 2016, with high efficiency performance, it can charge many devices! Please read our Warranties and Guarantees here and consult your owner’s manual Warranty page to see what is covered. 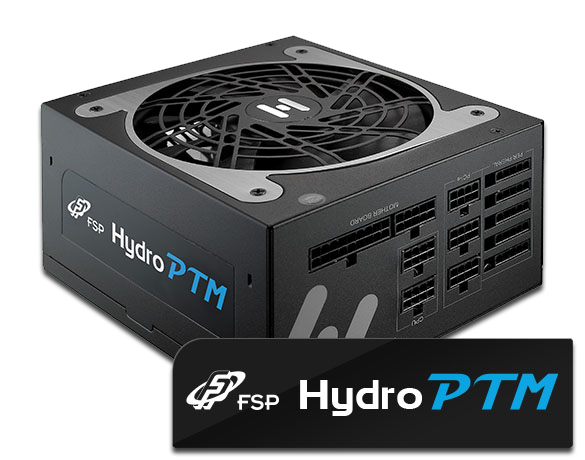 Hydro PTM+ 850W gives enthusiast gamers the ability to unleash the complete performance of their PC while remaining both a cool and silent PSU.